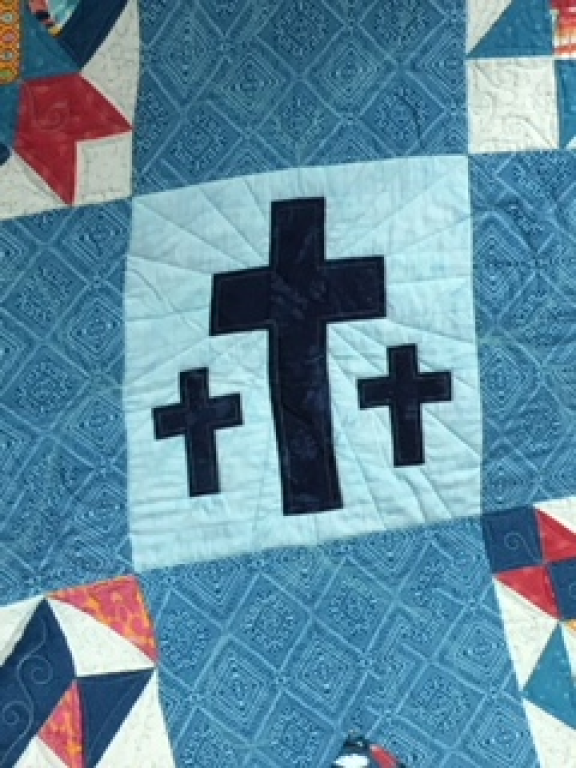 Our Lady of the Angels Loving Stitches Ministry will be raffling a quilt again this year with proceeds going to the Building Fund. 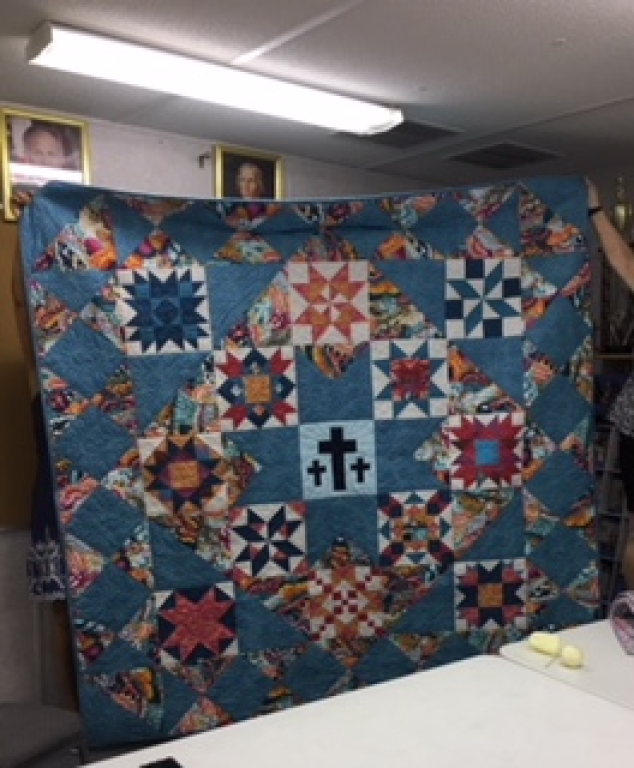 It was made with love by many of our members and beautifully custom quilted. It would make a beautiful keepsake or a loving gift for someone special. We have named it “Resurrection”. The drawing for winner will be held on Monday, December 3, 2018.